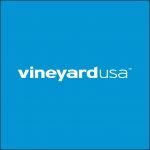 From time to time we post a letter from Phil intended to provide guidance to Vineyard pastors and congregations as they respond to challenging issues affecting our churches across the country. 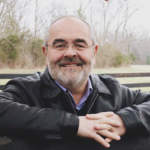 From time to time we post a letter from Phil intended to provide guidance to Vineyard pastors and congregations as they respond to challenging issues affecting our churches across the country. This letter, written in regard to the current refugee situation and immigration ban, is intended to serve our leaders and members of Vineyard churches with fresh perspective and encouragement. 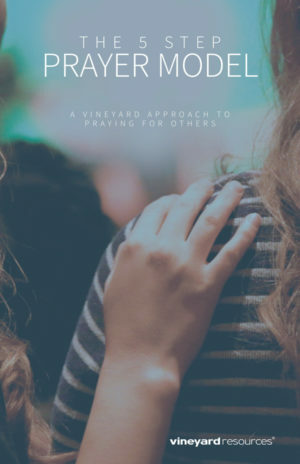 Many American Christians today know the Vineyard Movement as an association of churches that, as stated in our core values, leans “…toward the lost, the poor, the outcast, and the outsider with the compassion of Jesus” (Core Values & Beliefs, p. 14). We do so in obedience to the command of Scripture as we engage both our empathy and our resources to ease the plight of the marginalized, the dehumanized, and those in need of refuge. For the Vineyard, the plight of the world’s refugees is, and must be, a vital concern of our local church communities. We seek to live out, and live within, Jesus’ teaching on the Kingdom of God. Many of our churches already work with refugees and know how difficult their backgrounds have been, how genuine their aspirations are today, and how positive their contributions continue to be to their respective communities. In accord with the Scriptures, we as Christians believe the eternal Kingdom of God supersedes the framework of contemporary American politics, and at the same time compels us to be good citizens (Rom. 13:1-7) who pray for our leaders in government (1 Timothy 2:1-3). We can choose to act toward refugees with empathy and attentive compassion. We want to build bridges to those in need, and can choose bridge-building language in all our communications as believers in Christ, as Vineyard churches, as individuals on social media, and in any arena in which we are given a voice. A letter, affirmed by the leadership of the NAE (National Association Of Evangelicals) and other organizations, summarizes my perspective on the current, temporary moratorium on the receiving of refugees by the United States. I would affirm this call to action to our President, Vice President, and government officials. [NAE letter]. Standing with refugees, and facing the necessary challenges this can precipitate, is a Kingdom action. As Christians, we must be eager to remember the poor and displaced, as Paul did, as we honor Christ (Gal. 2:10). It is our mandate to love, and to receive with open arms, those in need of help. Blessings on you and your church community as you respond with wisdom and courage to the challenging events of our time. 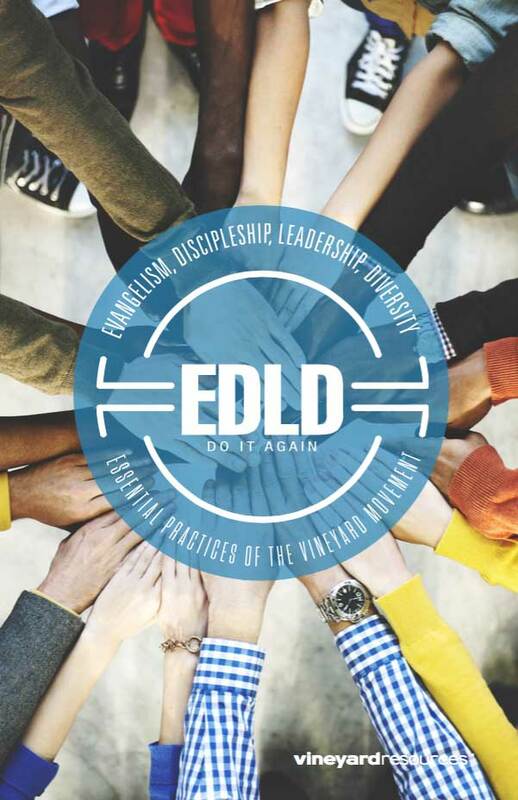 A powerful call from Phil Strout to the work of Evangelism, Discipleship, Leadership multiplication, and Diversity in those we reach, this booklet captures the essentials practices Phil believes are for the here and now of the Vineyard Movement.